Air suspension on cars, trucks, vans and suvs are suspension systems that use air ride bags instead of springs. 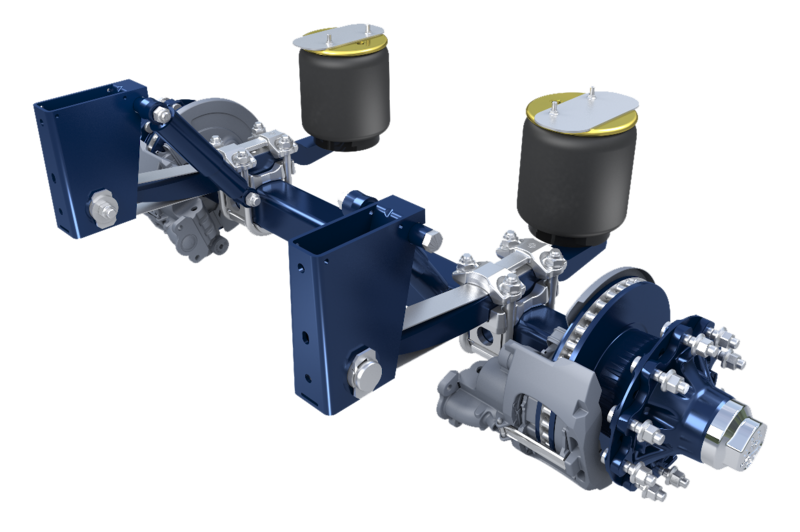 This type of suspension system are computer controlled to give you a smooth ride and on most systems a more aerodynamic ride on higher speeds. 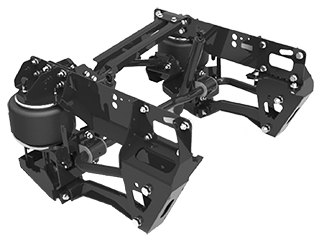 This suspension system has parts like: air ride bags, air suspension computer, level sensors, air compressor and leveling valves. When these systems break there are usually 2 options. Repair the problem(s) as they come or eliminate the air suspension completely. Some vehicles like Mercedes Benz use a hydraulic suspension system that works similar to air suspension, but incorporates hydraulic fluid instead of air to control the suspension of the vehicle. No matter which type of suspension system you have, we have the equipment and knowledge to work on air suspension and we hydraulic suspension problems. If you are in need of air suspension repairs or hydraulic suspension repairs, give us a call or bring the vehicle for a checkout. The other option on most vehicles, especially older more than newer, is to eliminate the air suspension. This option when available will keep you from having anymore types of air suspension problems. Give us a call and we can give you a price and if this is available for your car. Guy’s Automotive offers repairs and conversions on most air suspensions and hydraulic suspensions. Check us out for all types of suspension repairs and all other types on auto repairs, maintenance as well as auto body repairs.